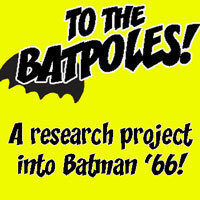 This week, three interviews that Koom got at Toronto Comicon, in a special two-hour episode! Dave Dorman is best known for his Star Wars art, as well as other fantasy work, and even some Batman. Here he talks about being one of the first students at the Kubert School, and the lasting friendships he made there with other now-famous names, and about his approach to painting, including doing likenesses. Howard Mackie entered Marvel in 1984 as an editor, and eventually became the writer on such characters as Ghost Rider, Iron Man, and Spider-Man. He talks about that transition, working with the guys who would later form Image Comics, and what he’s done since leaving Marvel. John McCrea is best known for his work with Garth Ennis on such works as Troubled Souls, Hitman, and Section 8. What’s it like working with Garth? Why should you avoid doing work that goes against your publisher’s expectations? Why did he set out to do a different kind of comics than the type he’s seemingly best suited for? 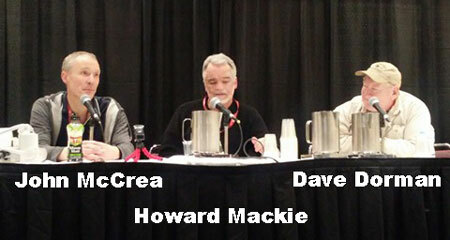 No user commented in " #589 Dorman, Mackie, and McCrea at Toronto Comicon "